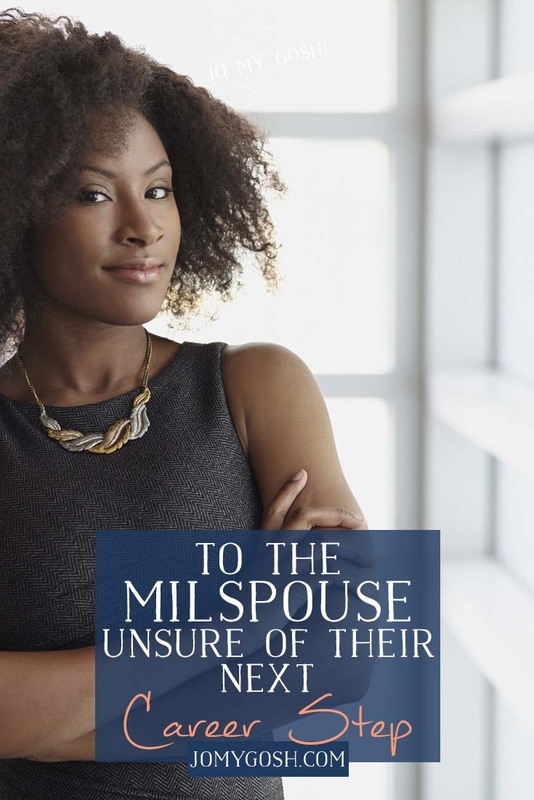 A having career as a milspouse can be tough. If you’re like me, you had to quit your job to get married and move to your spouse. Maybe you had to leave after a PCS. Maybe you married early and never got started. But for most military spouses (not all… just most), a career during military life is a frustrating task. Depending on your interest, skills, and/or degree, you might not be qualified for the jobs that are available. Maybe you have too much or too little experience. Maybe you’re looking for a remote job… or there aren’t any in your field. Maybe you can’t work a job outside the home because someone needs to make sure the kids don’t go feral, and your spouse is always away. Maybe you’ve gotten interviews, only to be turned down because you’ll only be around for 2 or 3 years. And for some spouses a job is a necessity. Some military families–whatever their circumstances–cannot actually live on just their serving spouse’s salary alone. For others, they need it to feel useful and to feel accomplished. 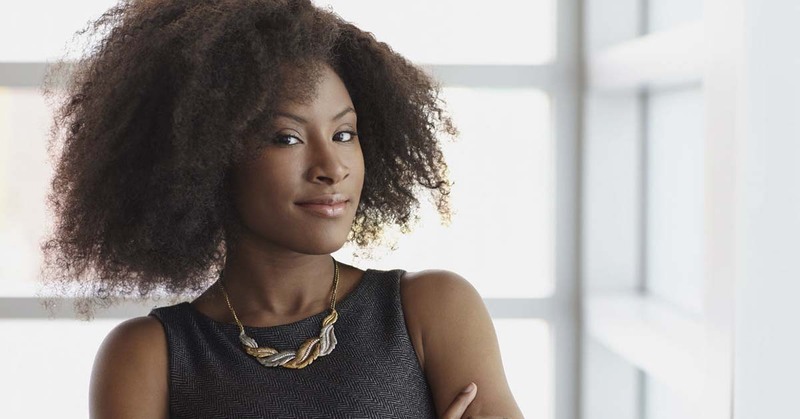 If you’re like me, a career is vitally important to your self-worth and identity. When I left my teaching job to marry John, I grieved. It was hard. I loved what I did. So what about a job that you can take with you? While this is still a very hard thing to come by, it is getting easier to make a living remotely, and there are a lot of ways to do this. And I suspect in the coming years, as remote working becomes more and more acceptable and more and more productive, it will become even easier to come by and even easier to convince existing companies to let you move your job during your next PCS. But if you’re not, know that you are not alone. So many military spouses are in the same boat, looking for better ways to fulfill their career dreams while being married to someone in the military.